A child's blue coloured 'Baal Aadhaar' card data does not include biometrics information (through fingerprint and iris scans), according to the UIDAI. The Unique Identification Authority of India (UIDAI) has recently launched a new blue coloured Aadhaar card or ‘Baal Aadhaar’ card for children aged below five years. For enrolling a child for ‘Baal Aadhaar’ card, the child’s birth certificate and the Aadhaar card number of one of the parents is required, said UIDAI in a tweet on it’s official handle- @UIDAI. A child’s blue coloured ‘Baal Aadhaar’ card data does not include biometrics information like fingerprints and iris scan, UIDAI further said through a series of tweets. A child’s Aadhaar card needs to undergo two mandatory biometric updates in future. The first biometric update should be done once the child reaches the age of five years, and another when he or she reaches the age of 15 years, according to UIDAI. For enrolling a child into the Aadhaar system, the child’s school ID can also be used, according to the UIDAI. The child’s school ID will serve as an identity proof for Aadhaar enrolment, noted UIDAI. 1. Visit the enrolment centre with child’s birth certificate and fill the enrolment form. 2. One of the parents must also provide their Aadhaar card number for the authentication purpose. Child’s ‘Aadhaar’ will be linked to the UID (Aadhaar card number) of his/her parents. 3. Now, provide a mobile number that you wish to register with the blue coloured ‘Baal Aadhaar’ card. 4. A photograph of child will be clicked. In this case, no biometrics will be recorded as the age of the child is below 5 years. 5. After the confirmation, collect acknowledgements slip. 6. Once the verification process is completed, an SMS will be sent to the registered mobile number. Within 60 days of receiving this message, the blue coloured ‘Baal Aadhaar’ card will be issued to the child. 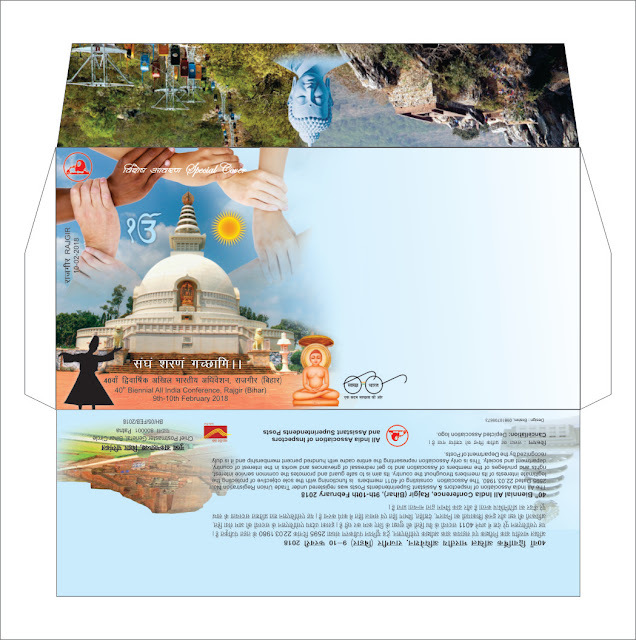 Special cover released on 10.02.2018 in AIC, Rajgir by Shri Giriraj Singh, Hon,ble Minister of State( Independent Charge) Micro. small And Medium Enterprises, Government of India in the august presence of Shri M.E. Haque, C.P.M.G. 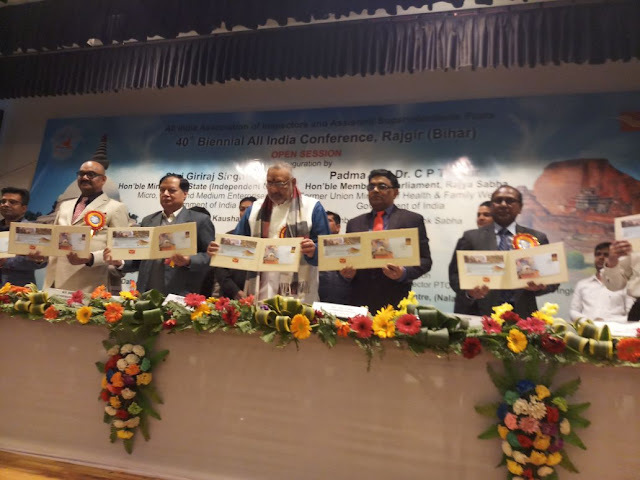 Bihar Circle, Shri Anil Kumar,PMG, East Region, Bihar, Shri Ashok Kumar, North Region, Bihar, Shri Manoj Kumar, DPS(HQ), Shri Vilash Ingale, EX- GS, Shri P.Ajith , Acting GS and others. 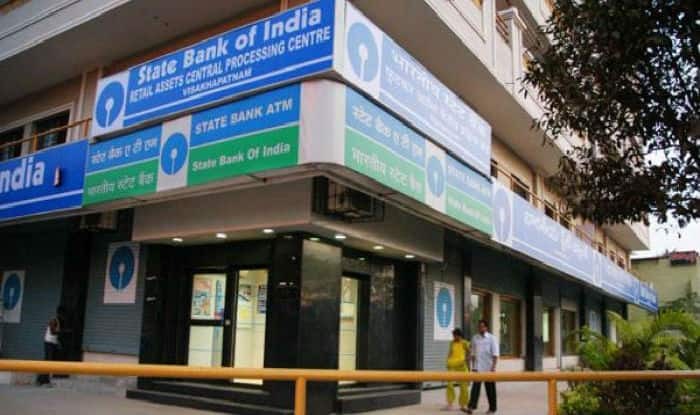 Mumbai, Mar 1: The State Bank of India (SBI) on Wednesday steeply increased the bulk deposits rates for various maturities by up to 0.75 per cent with immediate effect. The pricing revision comes after three consecutive revisions in the rates by the lender on bulk term-deposits in the past three months. Notably, any upward revision in the cost of funds automatically leads to a pricing revision in loans., under the present loan pricing mechanism that is based on the marginal cost of funds-based lending rates (MCLR). For retail deposits, below Rs 1 crore, rates have been increased by up to 0.50 per cent, while for deposits maturing in one year to less than two years, the pricing has been raised by 0.15 per cent to 6.40 per cent from 6.25 per cent earlier. All the new rates come into force immediately, the bank said in a statement. SBI on Wednesday revised upwards the retail deposit rates for the two years to under 10 years bracket by 0.50 per cent to 6.50 per cent. The existing rate is 6 per cent at SBI. It can be noted that the lender has in the past three months also revised upwards its bulk term deposit pricing in as many months. For Rs 1 crore to Rs 10 crore bulk deposits, maturing in one year to less than two years, the bank had raised rates by 0.50 per cent from 6.25 per cent to 6.75 per cent. For the deposits in the two to less than three years maturity, the rates have been increased by 0.75 per cent to 6.75 per cent. For above Rs 10 crore bulk deposits maturing between one year and less than two years, the rates have been raised by 0.50 per cent to 6.75 per cent. Wi-fi zone with monthly tariff plan of Rs. 1700/- from 1.9.2015 to 31.12.2016 and Rs. 2200/- from 1.1.2017 onwards may be created in the Members’ residential areas for providing high speed internet connection (FTTH connection). This facility will be in addition to the existing broadband facility. For this purpose, three new sub-rules are to be inserted in ‘the Housing and Telephone Facilities (Members of Parliament) Rules, 1956’. It may be mentioned here that the Union Finance Minister, Shri Arun Jaitley had earlier graced the 40th Civil Accounts Day function on March 1, 2016 in which the Hon’ble President of India was the Chief Guest. The Union Finance Minister, Shri Jaitley had also very graciously inaugurated the ‘Mahalekha Niyantrak Bhawan’, the new building of this office on September 14, 2016. NEW DELHI: Members of Parliament are set to get increased allowances with the Union Cabinet on Wednesday approving a proposal in this regard. The constituency allowance, furniture allowance and communication expenses of the MPs would go up considerably, sources in the government said. The ministry had also proposed that the one-time furniture allowance be hiked to Rs one lakh from the present Rs 75,000. As of today, excluding the Speaker, the Lok Sabha has 536 MPs, including two nominated from the Anglo-Indian community. There are eight vacancies. Ditto installation procedure have been updated with mouse pointer too..
SBCO people need to generate lot of reports from FINACLE-MIS server ( Reports server ). In this connection, i have prepared, How to use Ditto for Reports generation. after using "Ditto" software, we need to exit it from system tray every time .. While uploading "Domestic Bulk mail/Prepaid mail/bulk M.O." Excel templates in CSI POS, "City PIN not matched" error is often thrown for many articles, if name of the City does not exactly match with Pincode of articles. To manage the issue, this Excel sheet has been prepared in which if PIN CODES are pasted (To be copied from Excel template), City names and P.O. names will be populated automatically. Just copy the data populated in those two columns and paste them in CITY , ADDRESS columns of Excel templates. Because of this, hereafter no need to type City names and P.O. names in Excel templates for large volume of bulk articles going to be uploaded in CSI Point of sale. However, other mandatory fields like Name, PIN, weight, Sl. No. etc., are to be entered in Excel templates carefully as usual. Always use the .xls template format available in POS for uploading data. Please do not save the Excel template file as .xlsx file type. Please ensure that only the valid data rows are maintained in the file and remaining unnecessary rows are deleted. 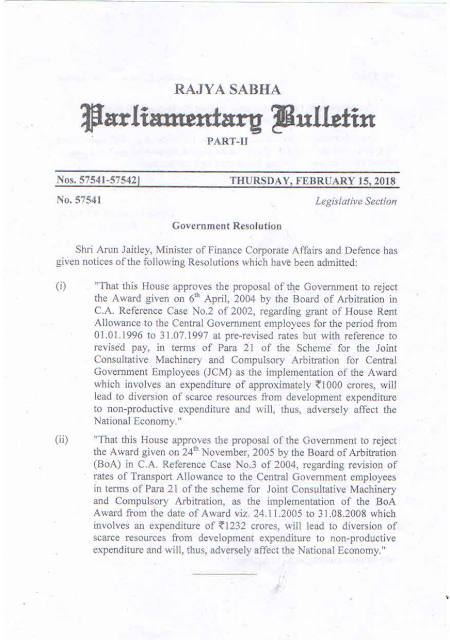 ANOTHER BLOW TO CG EMPLOYEES - NDA GOVT TO REJECT ARBITRATION AWARDS. In case you’ve not been following, today will be the last day to submit your KYC details to prepaid payment instrument (PPIs) like Paytm and Mobikwik. Despite requests to extend the deadline, the Reserve Bank of India has maintained that February 28 will be the last date for mandatory KYC -compliance by prepaid wallet customers. There are around 55 non-banking PPIs and 50 wallets promoted by banks. Mobile payments services like Paytm, Mobikwik, Google Tez, Ola Money and Amazon Pay are some of the most popular PPIs that are required to receive you KYC details. KYC (Know Your Customer) basically allows businesses to identify their customers via certain document proofs for example your Aadhaar number, passport, voter ID, driving license among others. Any one of these documents will allow businesses to verify your identity. The RBI is pushing for PPI-KYC linking to improve secure transactions. B.P. Kanungo, deputy governor of RBI, added that the KYC will also bring in inter-operability wherein users of one e-wallet will be able to transact with users of another e-wallet. In order to complete the KYC formalities, you will need to access the PPI(s) that you use. Most wallets have been showing prompts to complete your KYC process. Some of them, like Paytm, are also offering some exclusive benefits such as access to Paytm Payments Bank, seamless fun transfer, cashbacks and some other offers. Once you provide your KYC detail, you will likely be asked to complete your verification by either carrying your original document to a nearby KYC Point or requesting an agent to visit you at your preferred address for verification. The process for other wallets should be along the same lines. Will e-wallet customers lose their money? With the deadline soon approaching, there have been concerns raised by e-wallet customers on whether their money kept in PPIs will be lost if they fail to provide their KYC detail in time. However, the RBI has assured that customers will not lose their money and will be able to make transactions with the remaining amount of money that has been stored in their PPIs. However, customers will need to complete the KYC requirement to load their wallets with money again. “PPI (Pre-paid instrument) issuers not obtaining the KYC related inputs of their customers within the timeline, the customer will not lose their money, Kanungo said. Reloading of the PPI and remittances can resume after completing the KYC requirement. What happens if you do not link your account? After February 28, customers will not be able to load more money into their PPI unless they complete the KYC formalities. So you essentially have the choice to close your wallet account and transfer the remaining balance to your bank before February 28 or submit your KYC and continue using the app as usual. PPIs, in the meanwhile, have complained that KYC requirement is a tedious process and may result in losing business if customers refuse to provide more personal detail. PPIs fear that the move will see a drop in the number of wallet users. BookMyShow, for example, has already thrown in the towel on its wallet service, My Wallet, and will soon discontinue the service. Companies like Paytm, which is primarily a wallet service, could be hit even harder. The RBI, however, maintains that KYC will add another level of security to digital payments, so customers will need to make that call soon. NPS is termed as contribution retirement savings scheme developed to enable the subscribers for making decisions regarding their future through systematic savings during their working life. Finance Minister Arun Jaitley in Budget 2018 provided relief to non-salaried subscribers by proposing to exempt tax of 40% of the total amount payable to the NPS on closure of the subscriber’s account or when the latter opts out of the scheme. Thus, tax benefit of non-salaried individuals would be at par with salaried individuals. The National Pension Scheme is termed as contribution retirement savings scheme developed to enable the subscribers for making decisions regarding their future through systematic savings during their working life. According to the existing provision of Clause (12A) of section 10 under Income Tax Act, an employee contributing to the NPS is allowed an exemption in respect of 40% of the total amount payable on closure of the subscriber’s account or when the investor opts out of the scheme. This means that up to 60% of the maturity collection can be withdrawn as lump sum on maturity at the age of 60. However, in case the subscriber wants to opt out of NPS before the age of 60, he/she will only be able to collect 20% of the total payment. Remaining 40% will be used to buy annuity from an insurance company. Now, this service will soon be available to non-salaried individuals. So if you are a non-salaried person and plan to make investment in NPS, you need to remember few pointers. One needs to remember there are many tax benefits under NPS. Self-contribution to NPS is covered under 80CCD(1) which is a part of section 80C and also under section 80CCD(1B). A person can claim under 80CCD (1) about 10% of salary which again should not exceed the overall limit of 80C which is Rs 1.5 lakhs. Also, an individual can claim a maximum deduction of Rs 50,000 under section 80CCD (1B) for any additional self-contribution. If you are eligible to claim deduction of up to Rs 2 lakh in respect of investment in NPS through these 2 sections. Going ahead, a self-employed taxpayer is also eligible for claiming deduction under section 80CCD(1) – which is also part of 80C. Maximum limit specified for such person is 20% of gross income which falls within the overall 80C limit of Rs 1.5lakhs. Moreover, deduction is also available for employer contribution 80CCD(2) which is outside 80C limit. However, deduction is till 10% of salary and no maximum monetary limit is specified. There is no ceiling limit in terms of the amount on this tax deduction, and it is available only to employees. 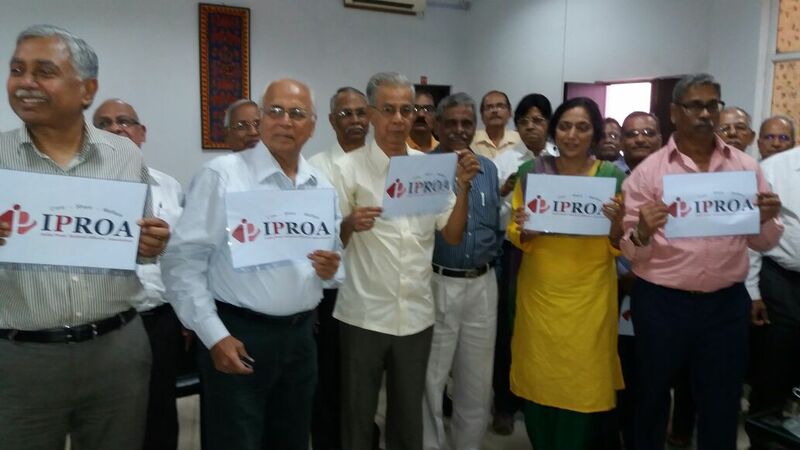 The Clear Tax report further said that investment in NPS is market-related risk with lock-in period which is till retirement. It has the potential to provide returns ranging between 8% to 10% on investment. The FM’s amendment will come into effect from April 1, 2019 and will be added to the assessment year 2019-20 and in the subsequent years. 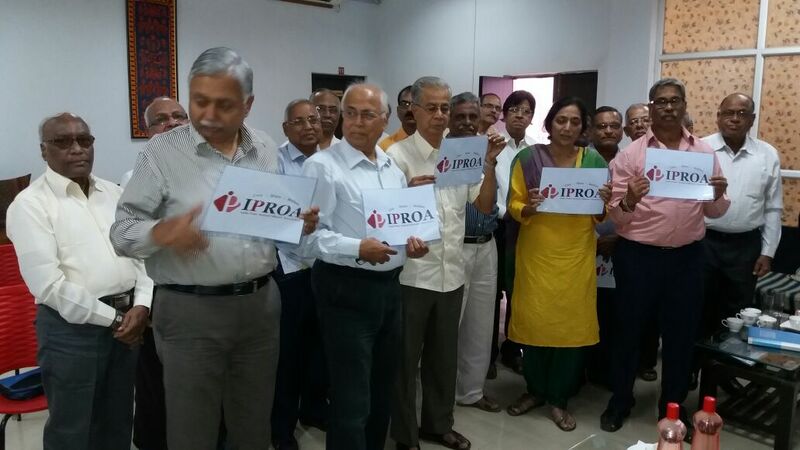 Retirement fund body EPFO has made it mandatory to file online claims for provident fund withdrawals above Rs 10 lakh, taking another step towards becoming a paperless organisation. The Employees Provident Fund Organisation (EPFO) has also made it mandatory to file online claims for withdrawals of above Rs 5 lakh under the Employees Pension Scheme 1995. Under the pension scheme, there is a provision of a partial withdrawal of pension, commonly known as commutation of pension money. At present, EPFO subscribers have the option of filing online as well as manual claims for provident fund withdrawal as also for the pension. The decision was taken at a meeting chaired by Central Provident Fund Commissioner on January 17, 2018, an official said. The official said the field offices have been directed that the claims must be accepted online in case the amount of provident fund withdrawal is above Rs 10 lakh. Similarly, the claims must be online in case the amount is above Rs 5 lakh under employees’ pension scheme, the official added. The bank account of the subscriber has to be seeded and verified in the system before the online claims can be settled. Moreover, the subscriber should have been issued a universal account number and same must be activated. The official said that all claims exceeding the said limits would not be accepted in the physical form now onwards. 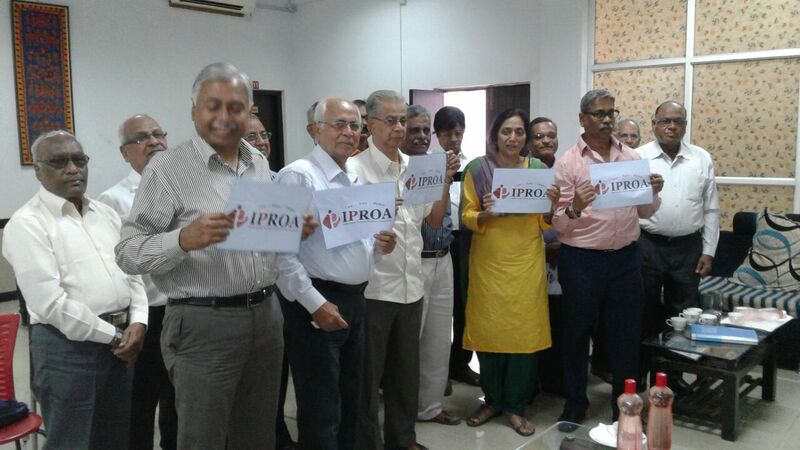 The EPFO has over six crore subscribers and manages a corpus of Rs 10 lakh crore. A French security researcher used a basic web hacking technique to breach the Telangana government’s benefit disbursement portal TSPost, which has the account details – including Aadhaar numbers – of 56 lakh National Rural Employment Guarantee scheme beneficiaries, and 40 lakh beneficiaries of the social security pensions. The researcher, Baptiste Robert with Twitter handle ‘Elliot Alderson’, who has been highlighting data insecurity of the Aadhaar database posted on his Twitter as to how the site is vulnerable to basic SQL (structured query language) injection, a common web hacking technique. In this technique, researchers used SQL code for attacking back-end database of Telangana disbursement portal to access confidential information. “In theory, a government website is very secure but in India, it’s another story… http://tspost.aponline.gov.in is vulnerable to a basic SQL injection,” the researcher, Baptiste Robert said on Twitter, where he goes by the handle Elliot Alderson. Hackers and researchers use SQL, or structured query language code, to attack the back-end of websites. “A basic SQL injection allows an attacker to access the database of the website,” Robert said according to The Times of India. “To be clear, all the data on this website can be a dump. Telangana government officials say they are working to fix it. In a follow-up tweet about how the government fixed the problem, Robert said, “I don’t know if I have to laugh or cry.” He said the government had fixed the issue by putting the website offline. This new breach comes just weeks after several cases highlighted how vulnerable the Aadhaar system is to security breaches. In Surat, stolen biometrics were used to steal rations. The police arrested two fair price shop owners after busting the racket that involved diverting subsidised food items by using an illegal software that used the stolen data. In the Rajya Sabha, the Minister of State for Finance Shiv Pratap Shukla had admitted that nearly Rs 1.5 crores in cash was fraudulently withdrawn from Public Sector Bank accounts using customers’ Aadhaar numbers.